Before your Just hush and Because, before your Shanti Dope’s and Al James there was a different surge in hip-hop during its heydays. From ballad rap, novelty, to gangsta, nationalistic, there are types of rap for everybody. 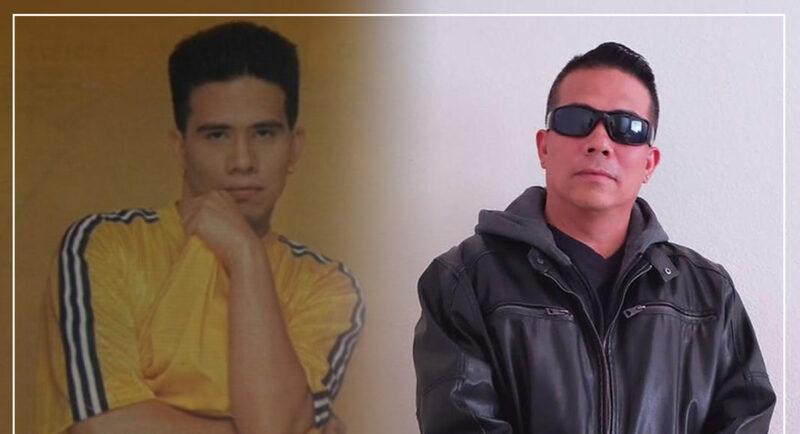 Isa sa mga hinahangaan ko way back is the artist known as H-Bom, na nagpasikat ng mga kanta like Miss Tindera, Misteryoza, Mahal kita with Ogie Alcasid and more. Way back then I don’t know what kind of music I’ve just listened to but I can’t help singin’ “Tibok ng puso kahit sino may magsasabing o kay ligaya pala…, Tibok ng puso kahit na wala sa isipan ay pilit mararamdaman”, Classic! Luckily and thanks to Facebook I was able to talk to the man himself, sir Pj “Hbom/Sketch” Segovia so asan na nga ba sya? what is he up to lately? Little did we know, H-Bom still do what he does best, and that is to perform. Hip-hop never died in his veins and continued his legacy in the U.S that’s why we never heard of him in the local hip-hop scene. You’d be surprised how well he’s doing right now. Read the whole interview below to find out more of H-Bom. PHS: Good day sir, How did you come up with the moniker “H-bom” when did it start? PHS: Anong inspiration with the tracks like Miss tindera, Mizteryosa, plus who are the other members of Hbom? 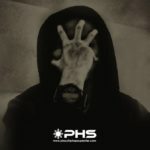 PHS: Your opinion about Pinoy hiphop way back then and the current one today? Pj “Hbom” Segovia: Pinoy hiphop I love, back in those days we used to hang out in mega mall where everyone was, and we all supported each other. Now, it’s a totally different world out there, lots of great talents and I hope they can continue what we built and help each other. PHS: Your style of rap before what did you call it? do you have any dream collaborations? PHS: Who are your influences? what did you think your biggest accomplishment in the local hiphop scene? Pj “Hbom” Segovia: Accomplishments were releasing 3 albums that hit, I also made 4 movies My influences are NWA, ll cool j, bone thugs n harmony, that’s why in 1996 me and mastershock brought out this song called Magulang. PHS: What are you up to lately? What make’s you busy? do you still miss hiphop or rapping? PHS: Your message to your fans, sa mga di nakakalimot sa mga likhang mong kanta. I’d like to thank Ljay Gonzales for making this video, Mark Hernandez for producing the concert KikoMhe Maylon, Esther Christensen, Christian Fabian, cha NP,Jenny McCarthy, Connie Nonog, Rowena Weng Baladad Policarpio, Alem Opido, to all of Seattle thank you thank you so much and I hope to see you guys again soon. Also big thank you to Julien Cook and Albert Jobelle for always making us sound good. The 2nd song is my song called MISS TINDERA, arranged and produced by Nelson Capulso who has been always willing to help me and like a big brother to me, I’ll always be thankful. Introvoys for believing in me, Paco Arespacochaga, Jonathan Buencamino, Jj Buencamino, Vic Carpio. Pj “Hbom” Segovia: I’d like to thank everyone who supported me back then and still do now following my US tour, really appreciate it. If it wasn’t for you guys this will not happen. And to anyone who is interested in getting into this Hip-hop world, be very patient and ignore negativity! Focus! PHS: Thank you sir isa itong malaking karangalan para sa akin. 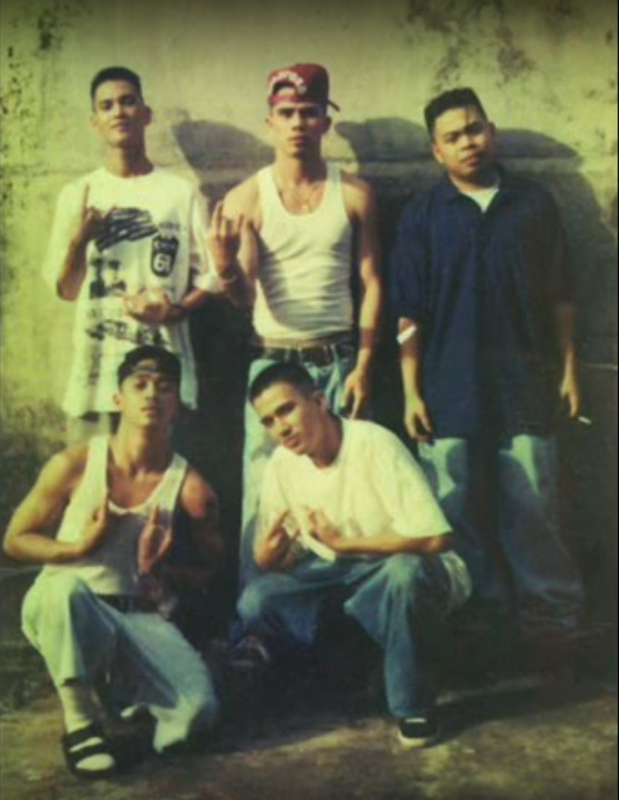 May mga ibang rappers or artist napanghinaan na ng loob throughout the years. When they didn’t get the goal they wanted, they quitted or resorted to other mediums. H-Bom’s passion never stopped. He’s keeping his craft alive and caters still to the fans of his music, which I consider very rare and genuine. 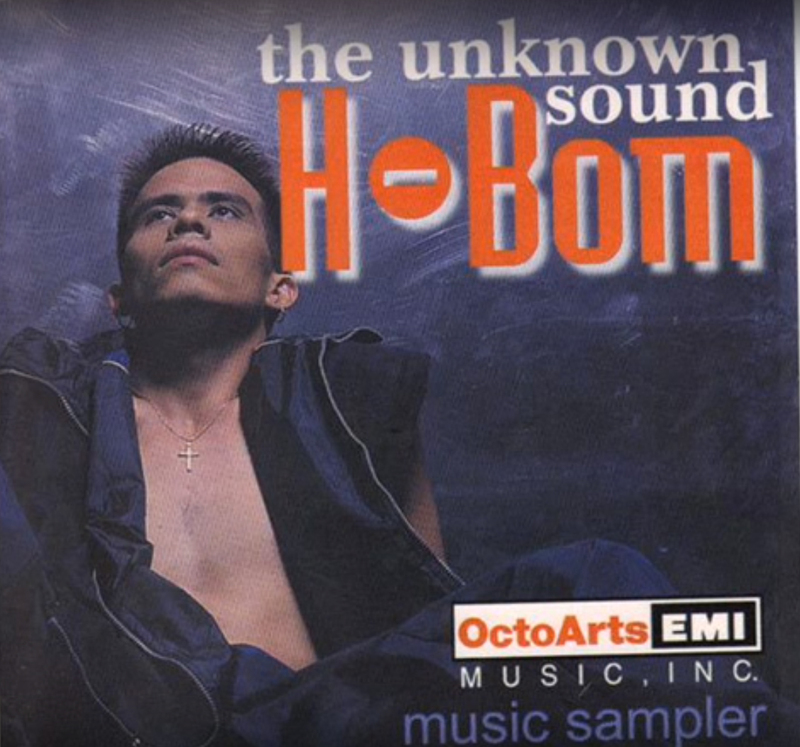 Thanks to his collaboration with Introvoice, they transformed H-Bom classics into something totally new that will transport you back to memory lane. This is the very meaning of “staying true to the game and never stopping”. Dcoy x Andrew E ***Together??! !